Innovative cloud solutions and professional testing laboratories. We are world’s largest, independent state-of-the-art profiling and testing lab for the professional digital large format printing industry. By providing qualification and media certification programs, technical support, training programs, R&D and beta product testing for printers, software and media we raise the standard in the professional printing industry. 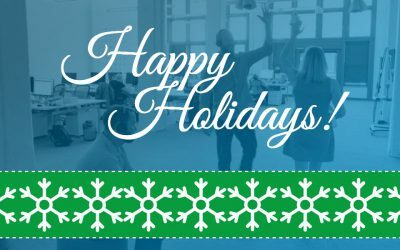 We wish you, your family and colleagues wonderful holidays and are looking forward seeing you again next year! What makes a print “good” or “the best possible”? How do colors “pop”? How does a provider of services help customers reach goals that cannot be quantitatively defined? Today we thought it would be fun to give you the chance to get to know us a little better, and to give you a glimpse into what a day at Color Concepts is like. We test, verify, certify and support your products on all known printing technologies before, during and after product launch. We connect you to 200+ print media vendors around the globe. We take away the hassle of testing and profiling and deliver peace of mind to your users. Unlock new business opportunities by connecting your products and services to our vast database with profiles and print media information. 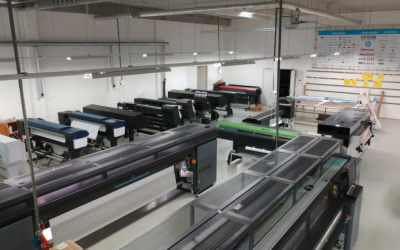 Discover why we are the driving force behind the large format printing industry and how we make it work. 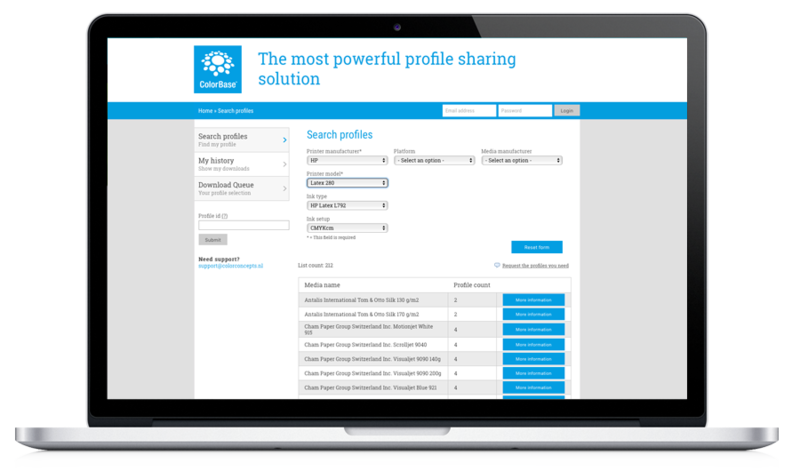 The first profile sharing platform. 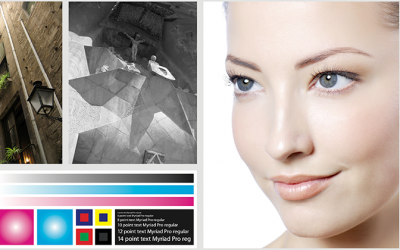 ColorBase™ is web-based and connects suppliers in the large-format-printing industry with their (end) users. Whether you are selling or manufacturing printers, RIP software, or media, ColorBase™ is helping you reach your customers and your customers reach you. If you would like to visit our facility or want to know more about the different services we offer, please contact us.